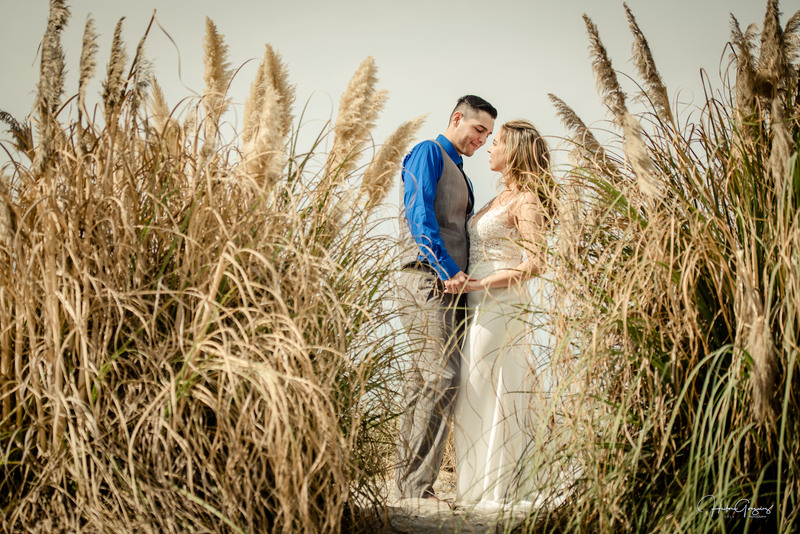 Another beautiful wedding with an amazing couple; Brianna & Garret. Two love birds ready to tie the knot with big smiles. 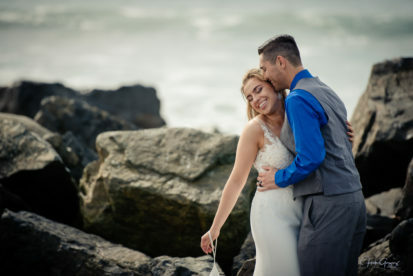 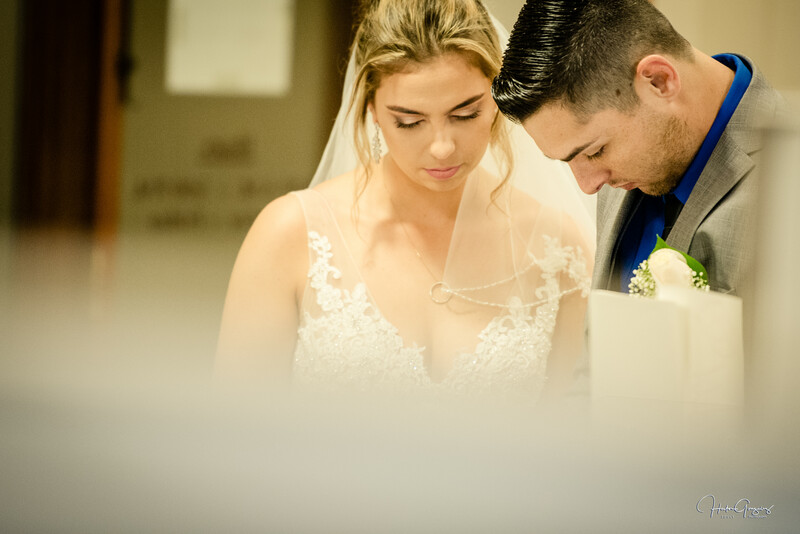 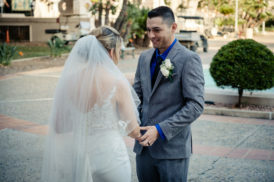 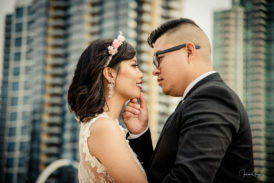 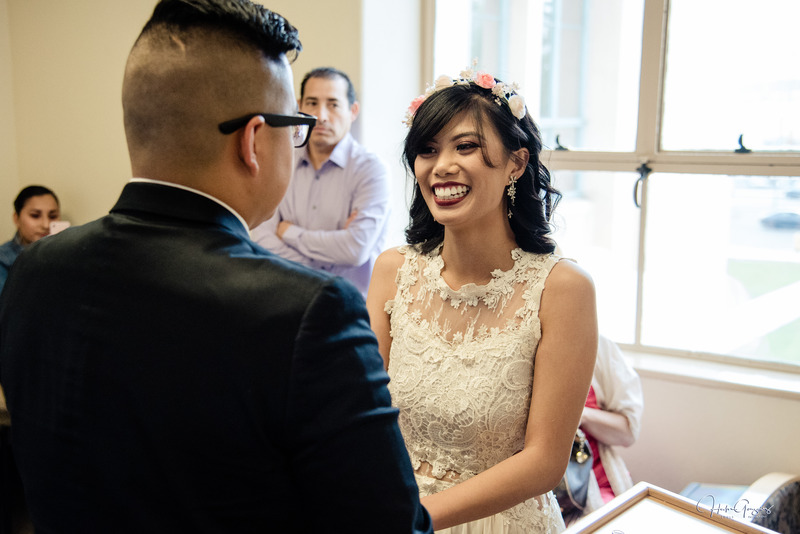 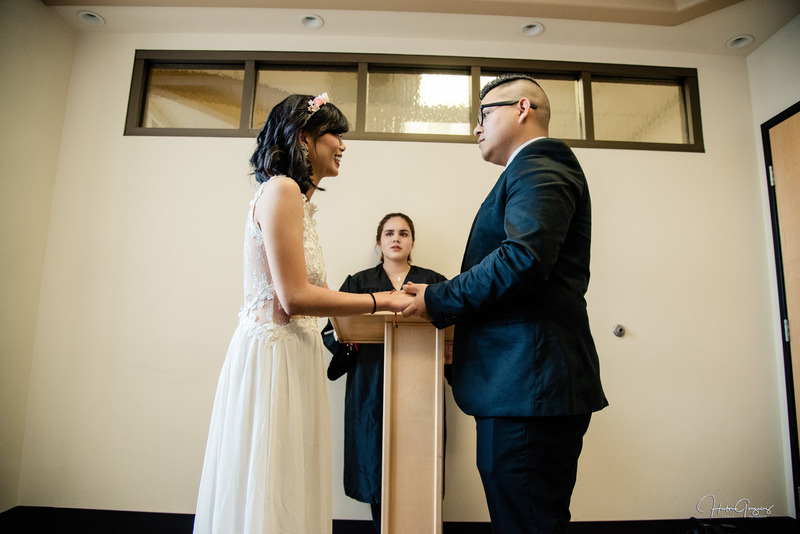 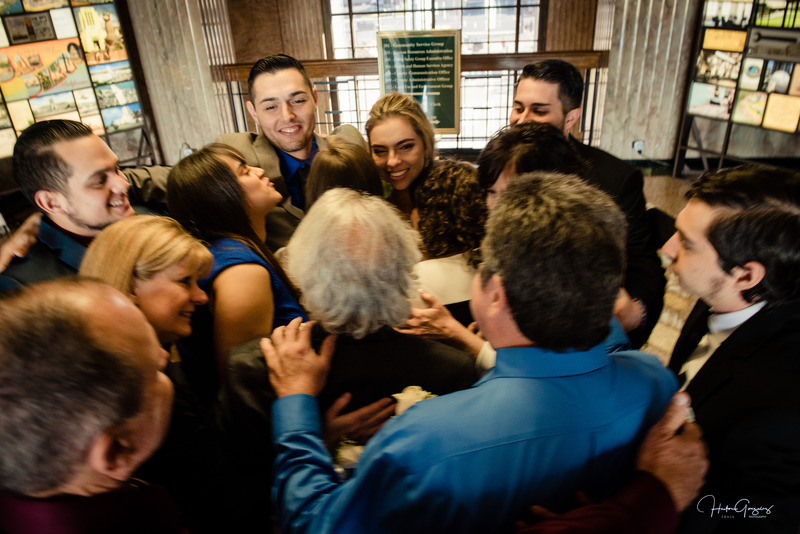 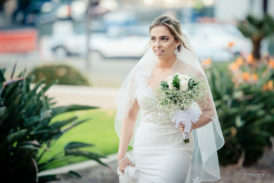 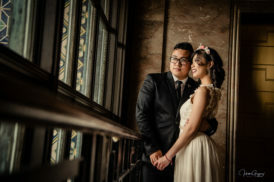 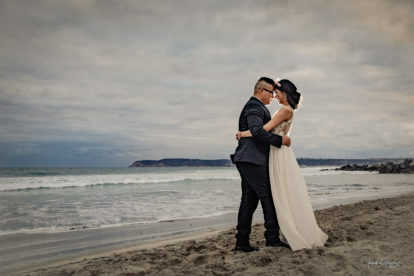 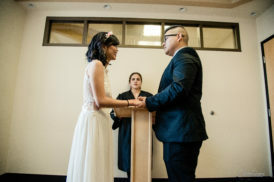 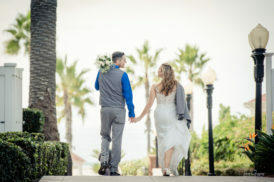 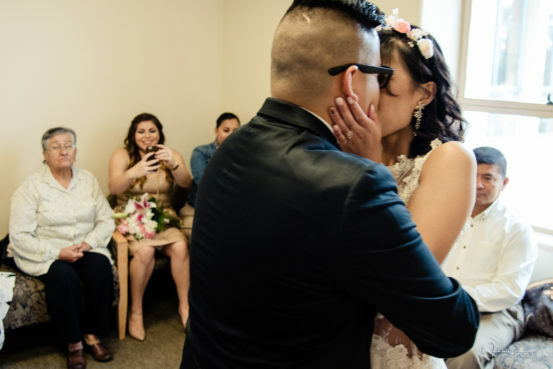 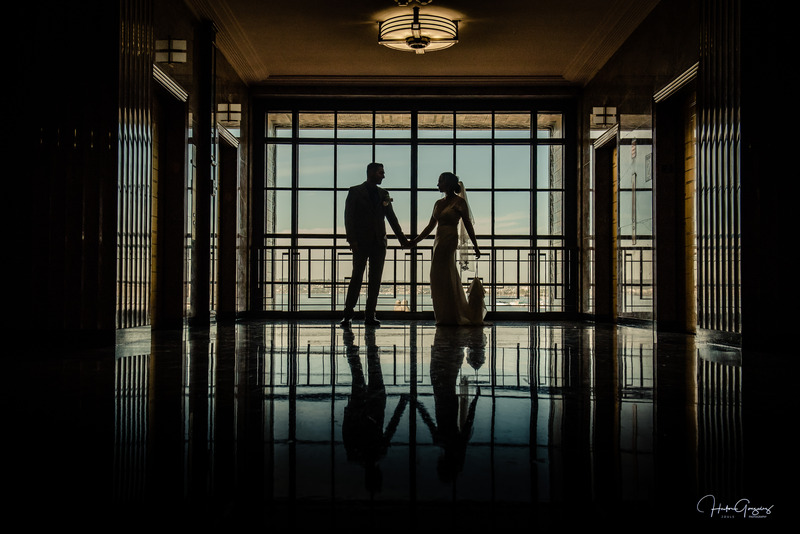 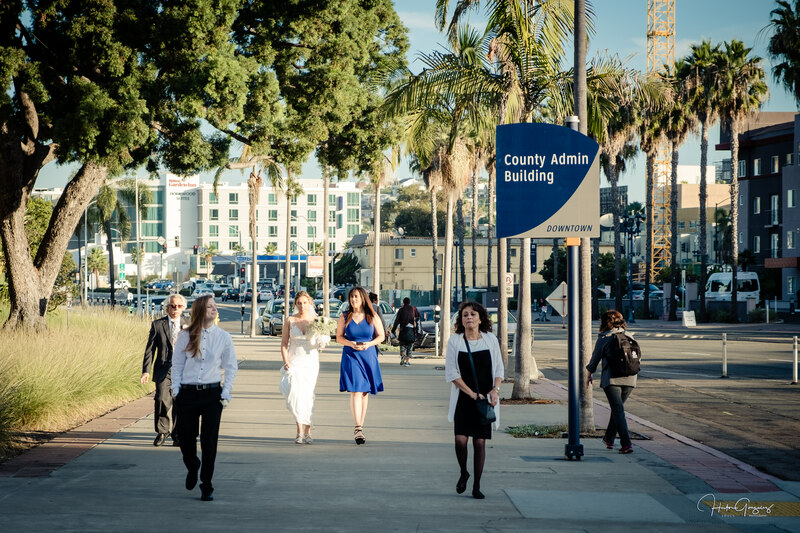 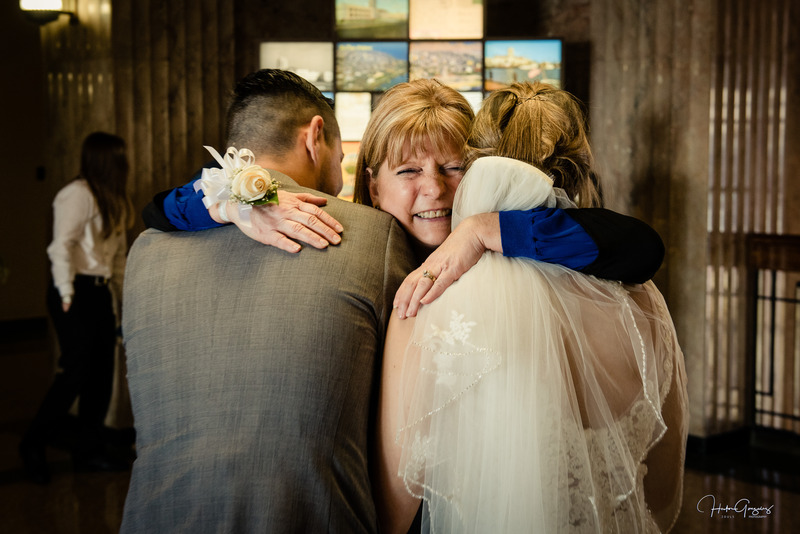 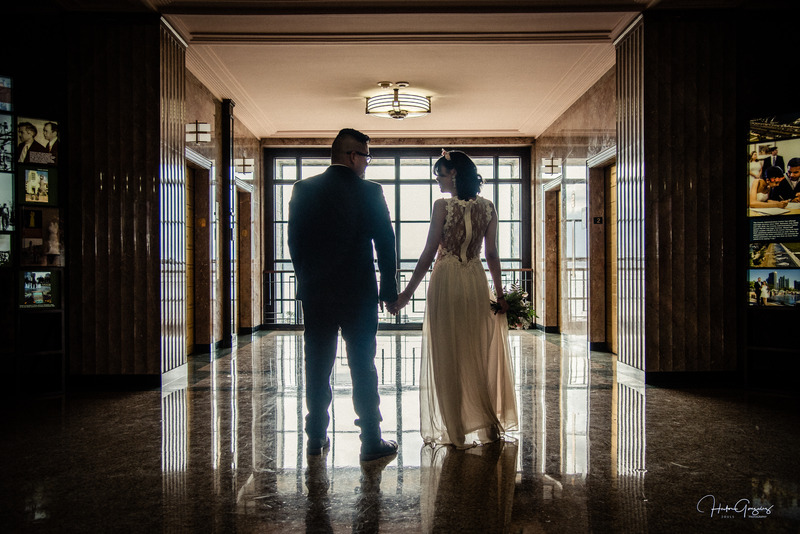 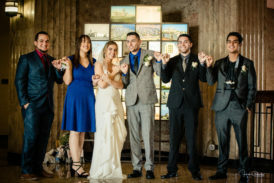 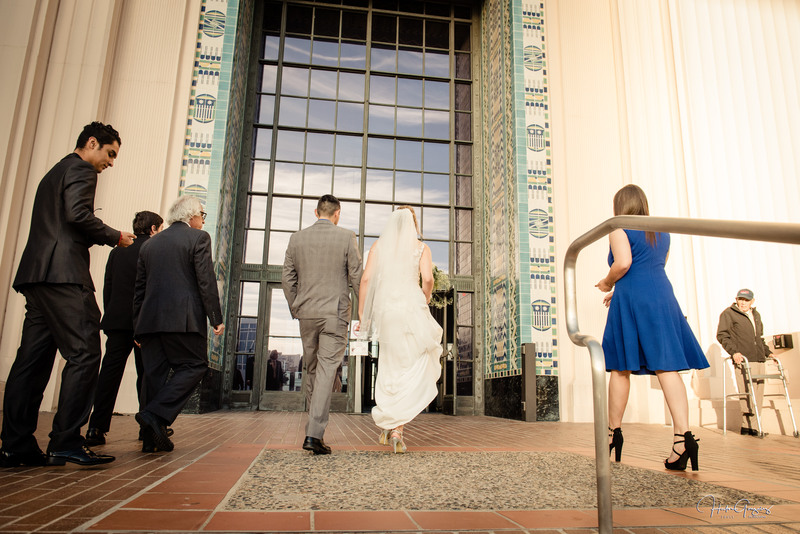 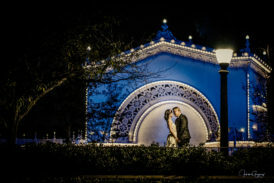 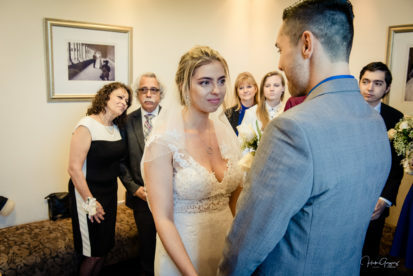 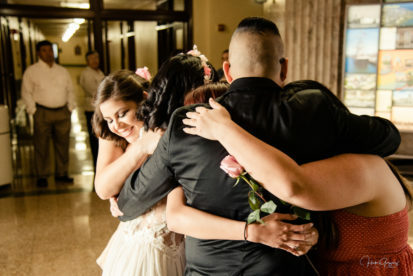 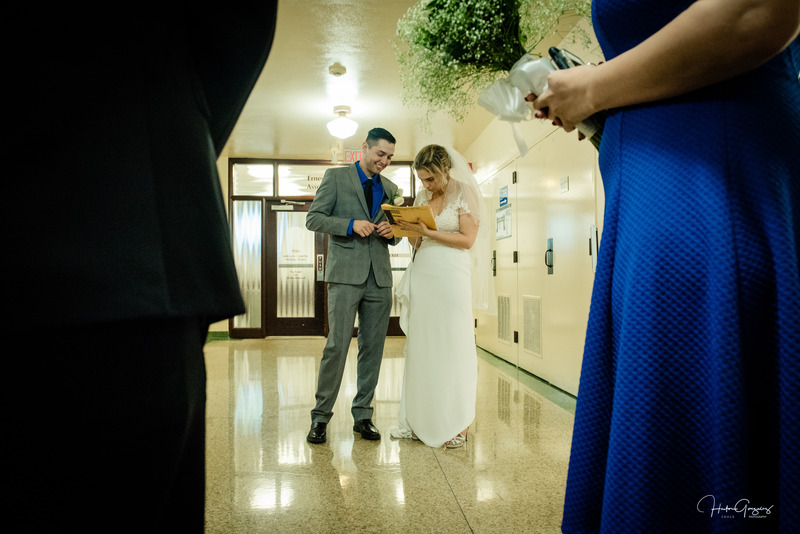 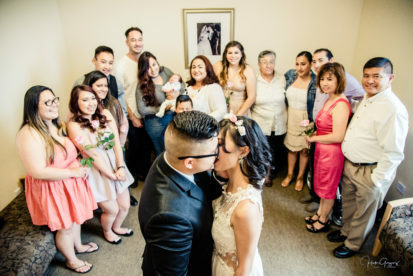 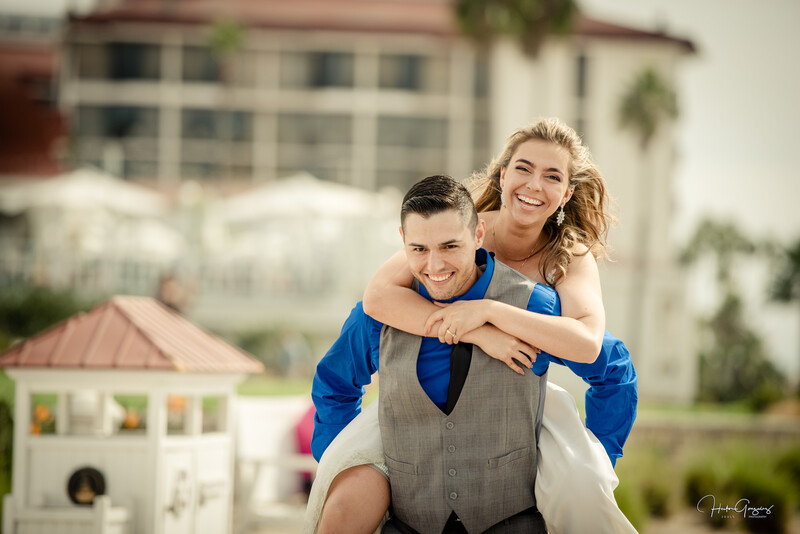 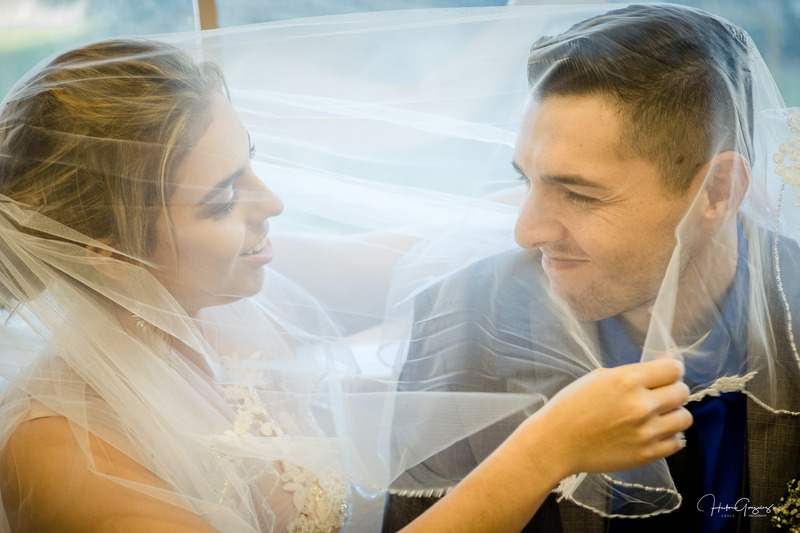 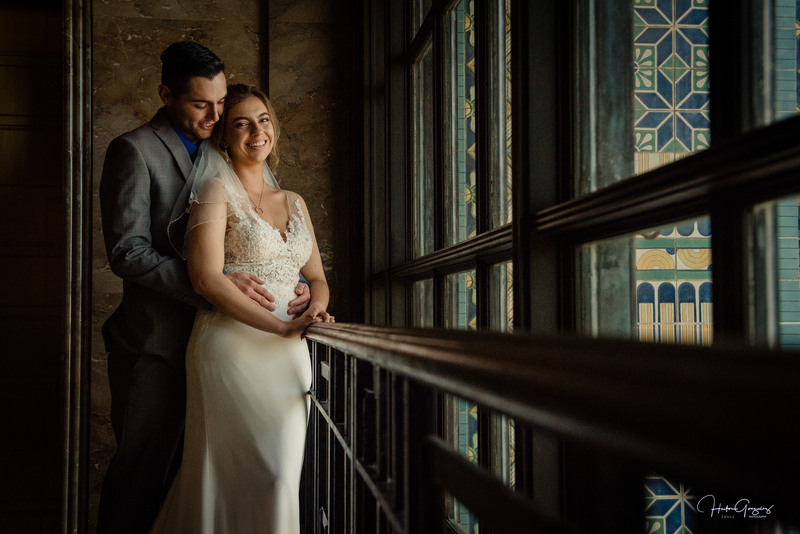 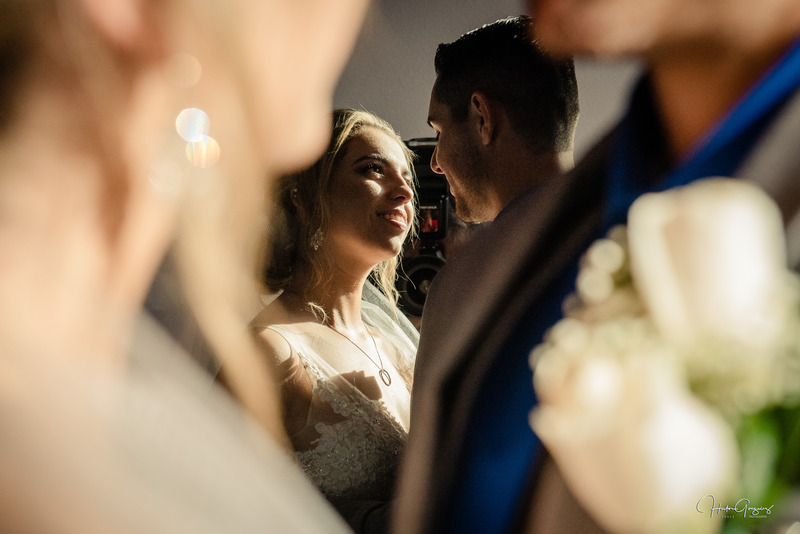 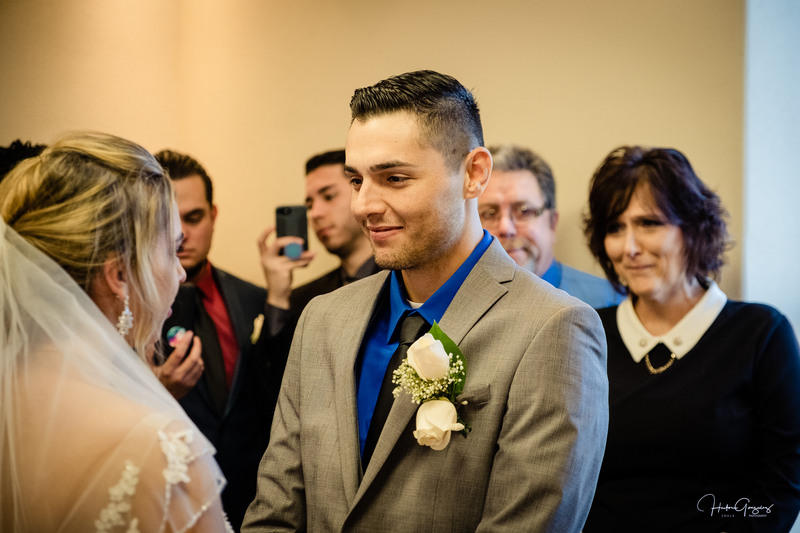 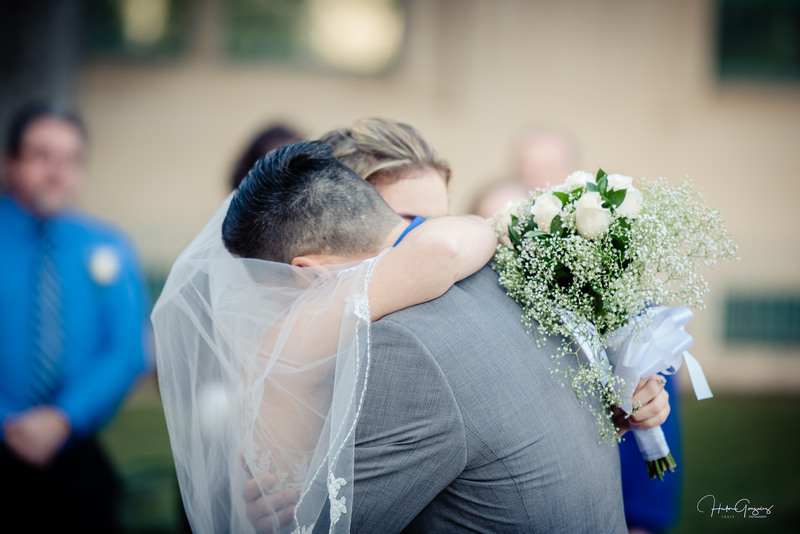 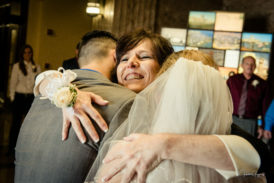 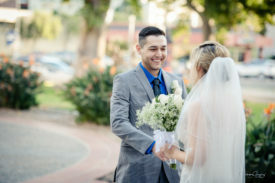 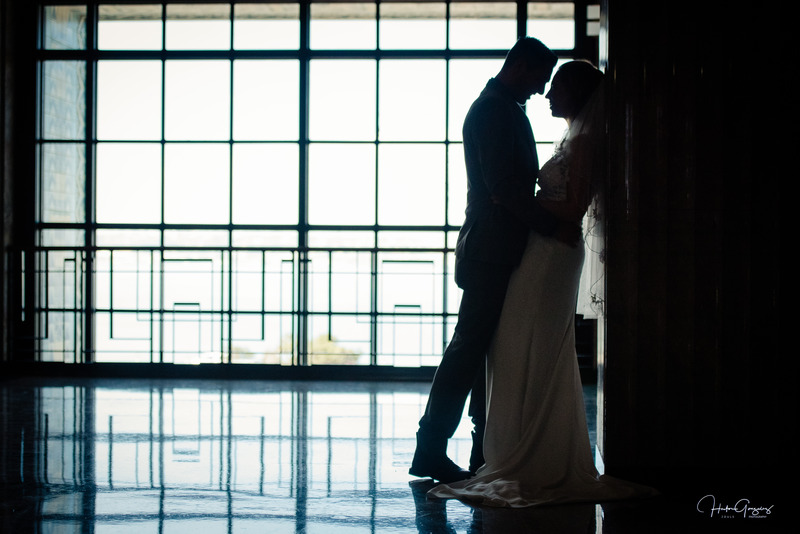 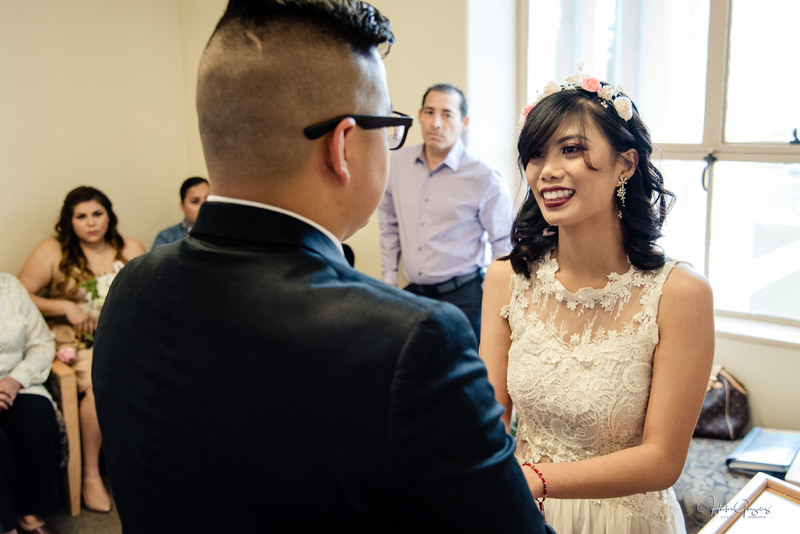 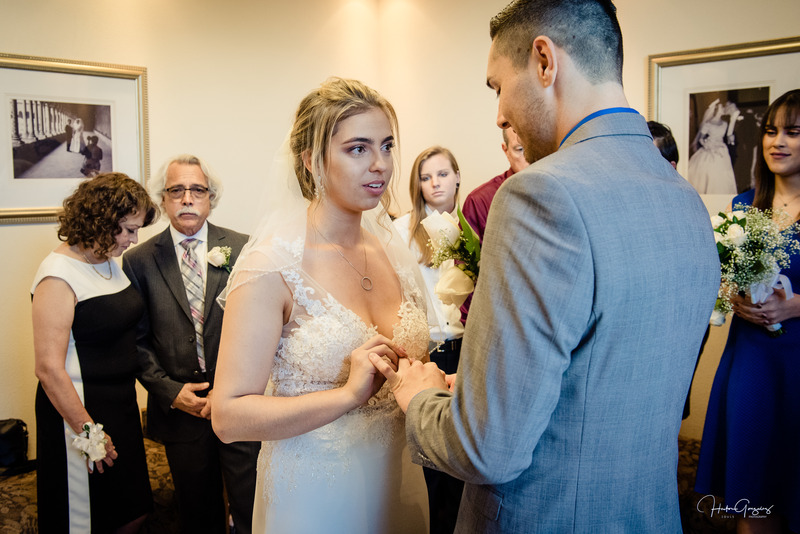 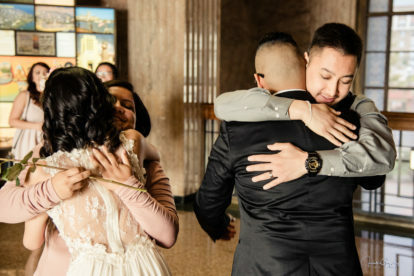 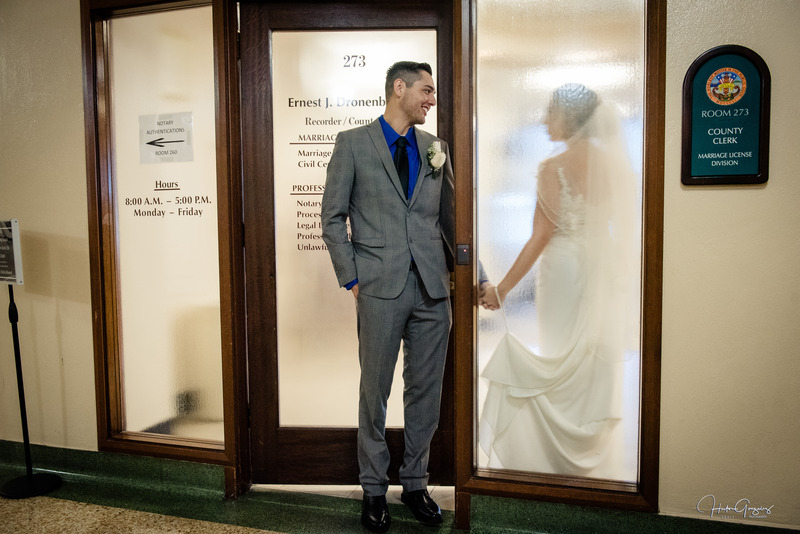 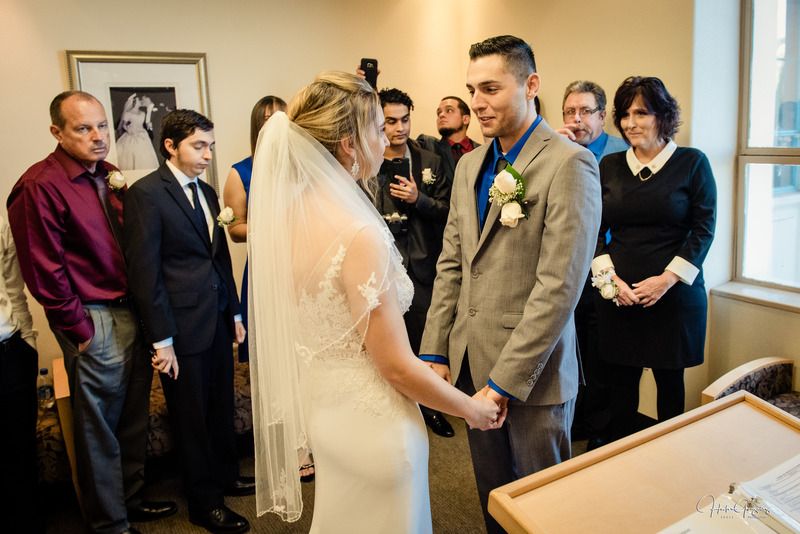 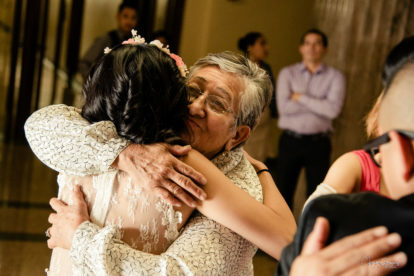 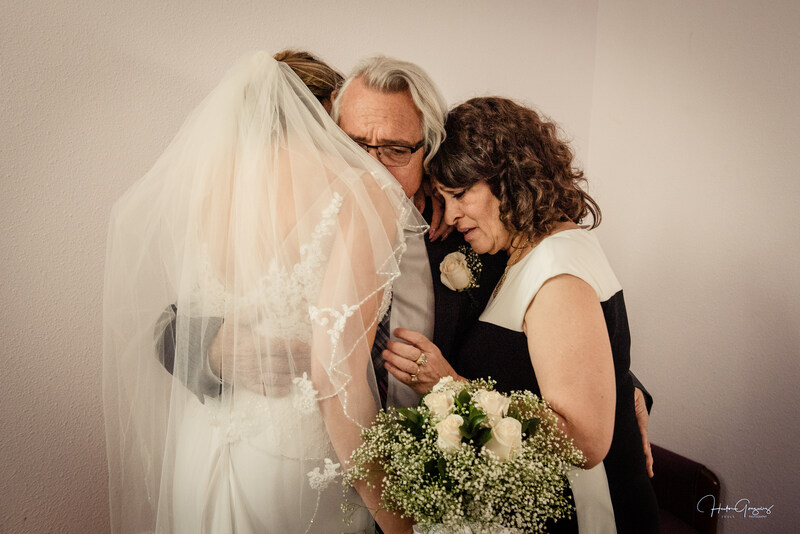 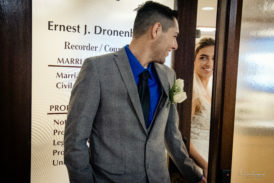 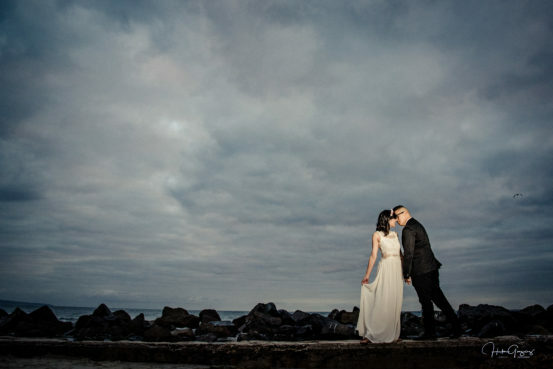 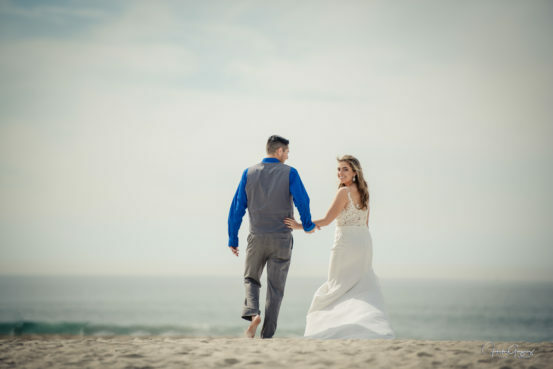 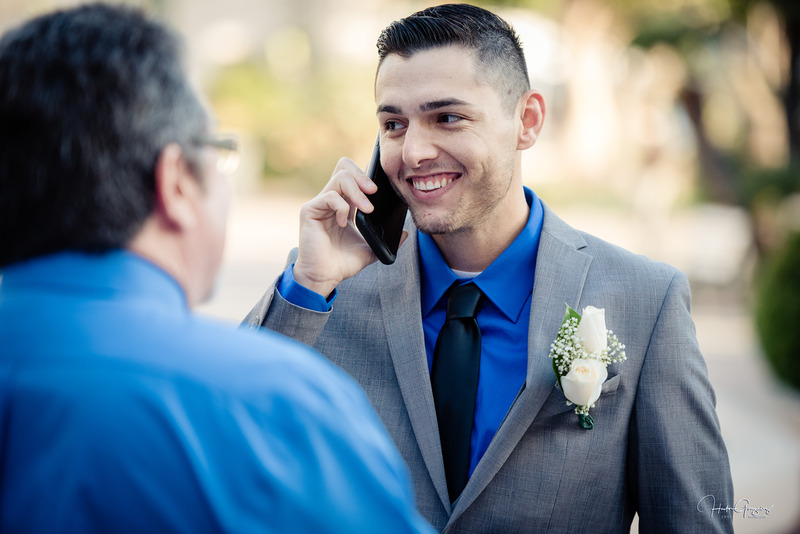 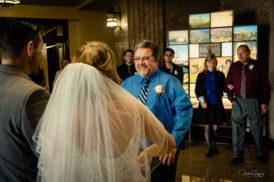 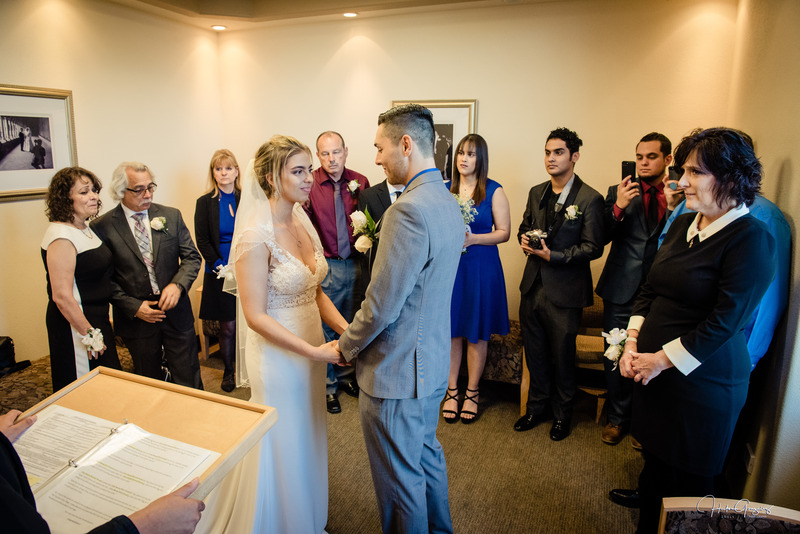 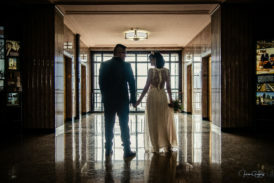 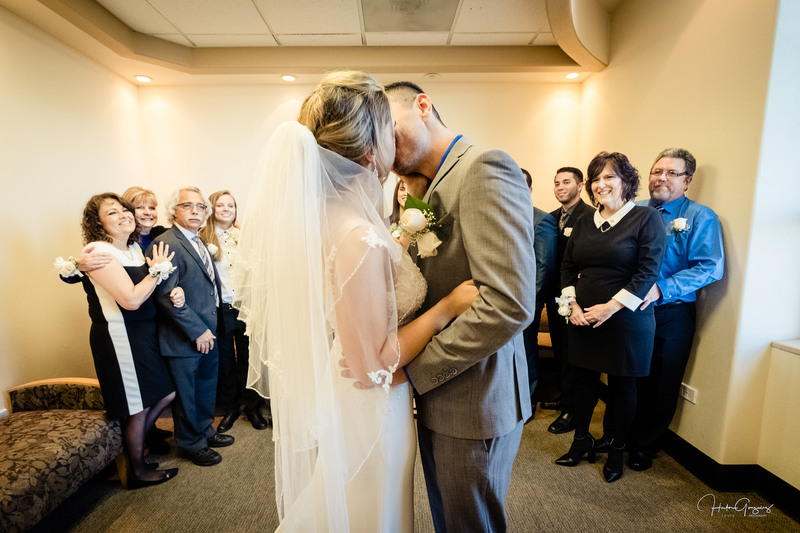 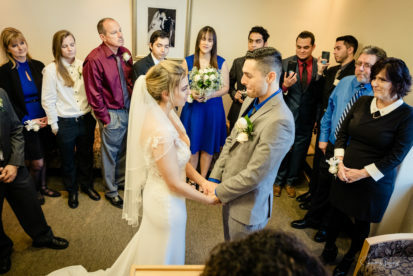 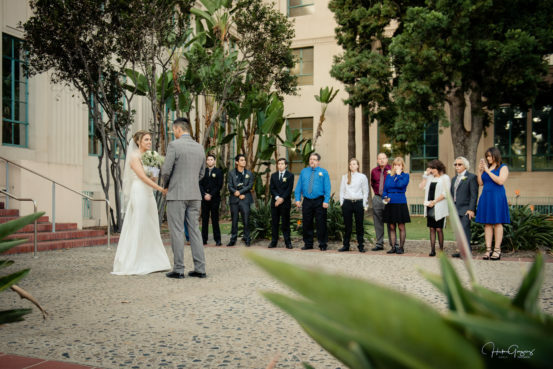 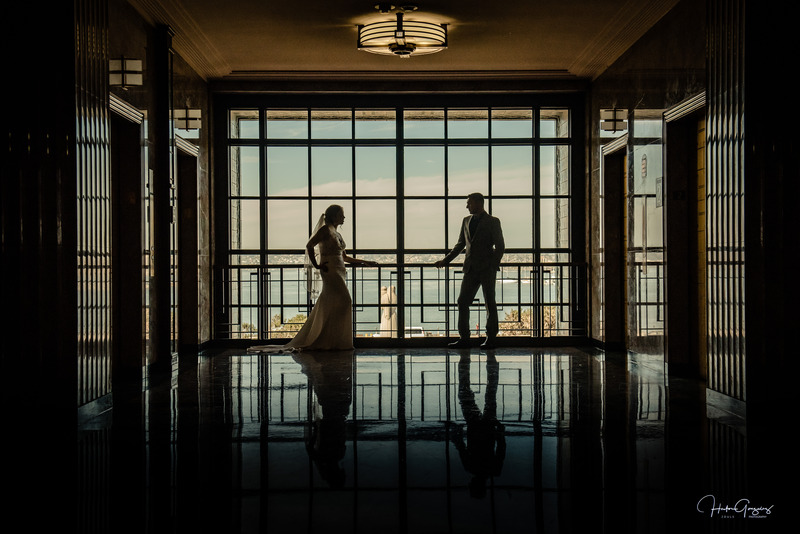 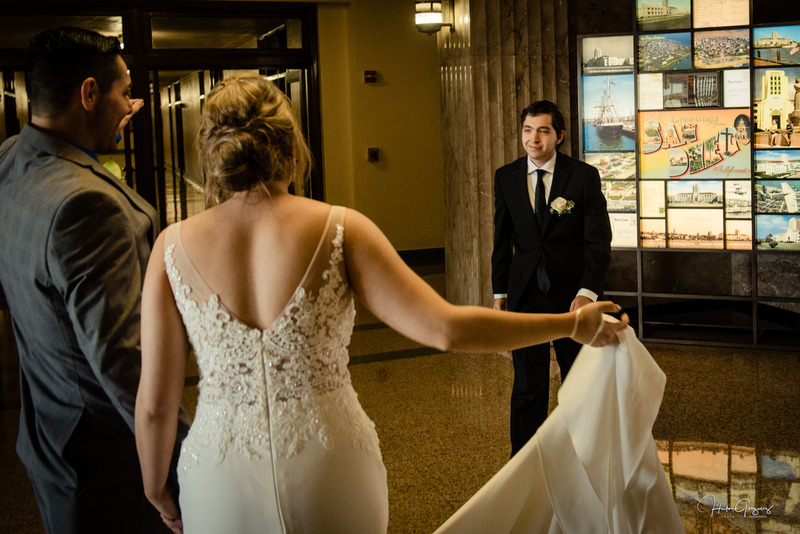 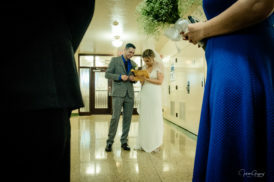 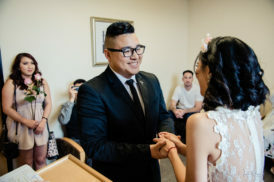 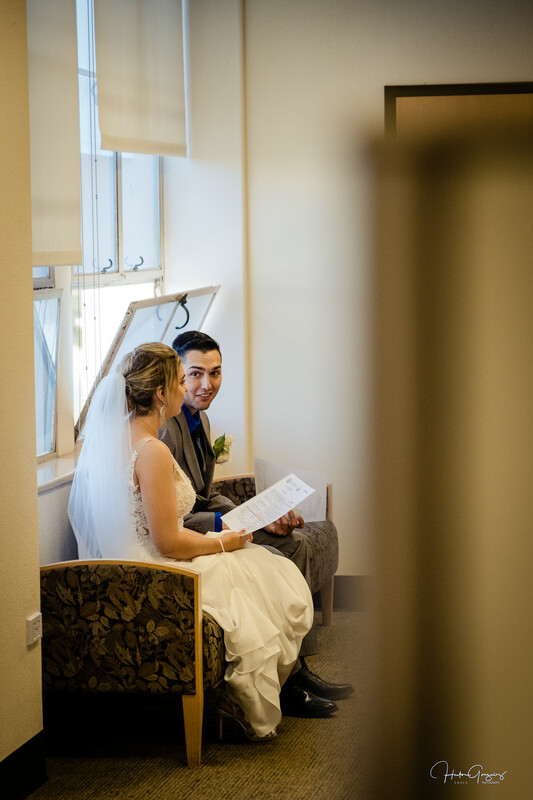 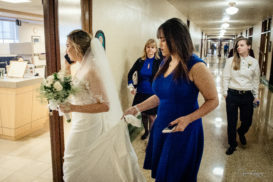 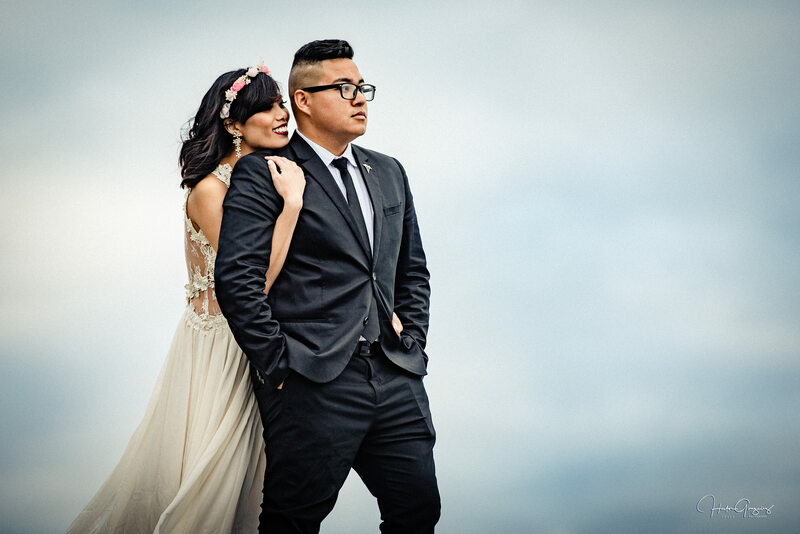 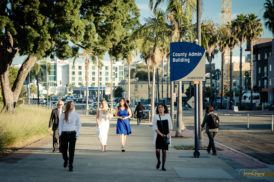 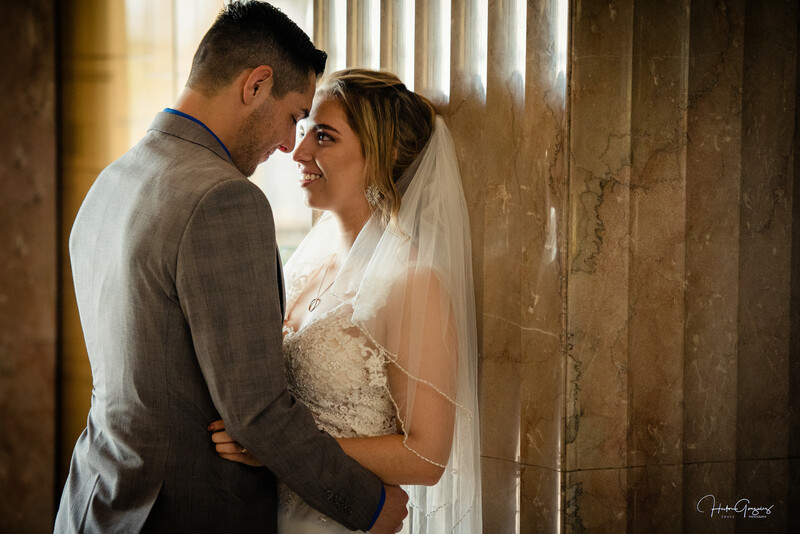 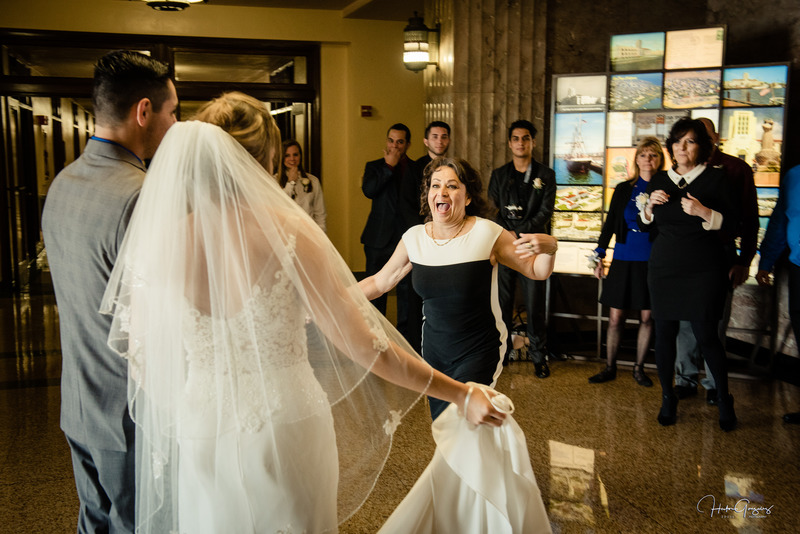 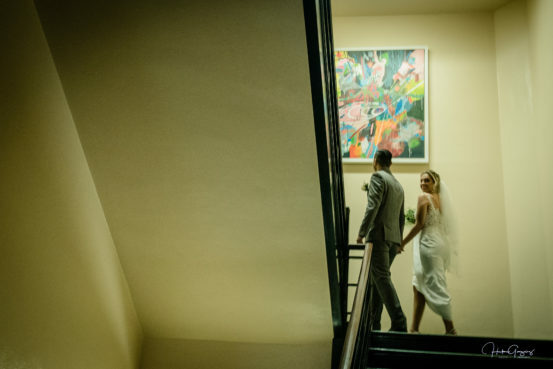 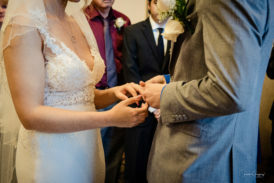 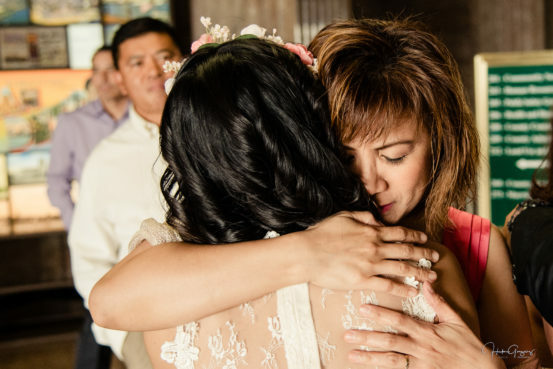 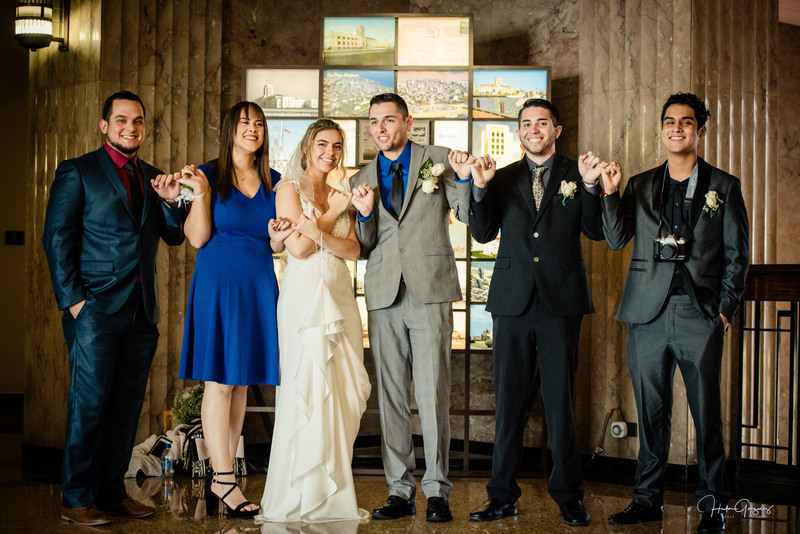 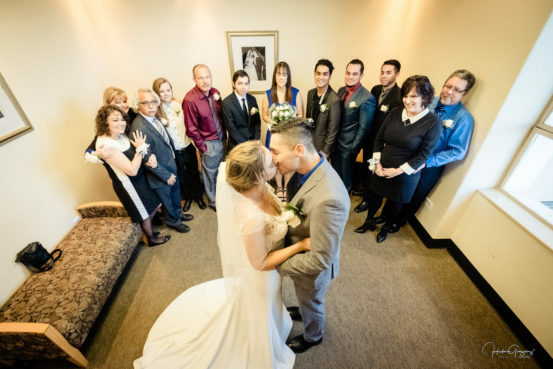 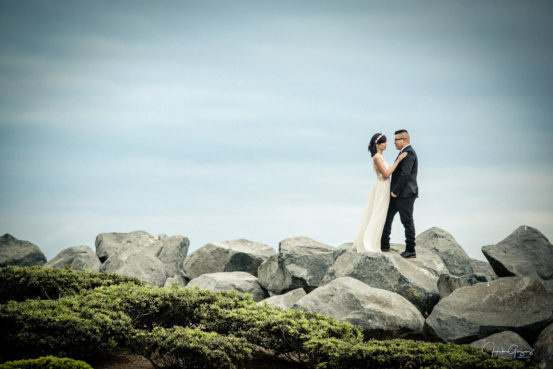 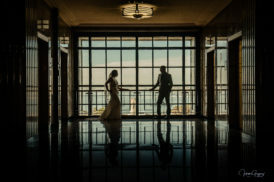 However, they were not alone, you could feel and see the joy of their family members and friends, who came from far places to attend their early morning wedding at the San Diego Courthouse. 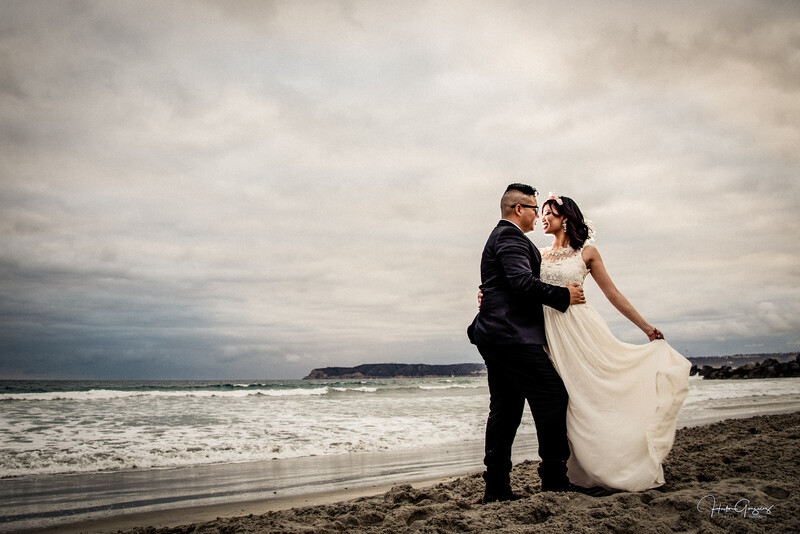 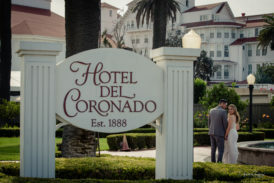 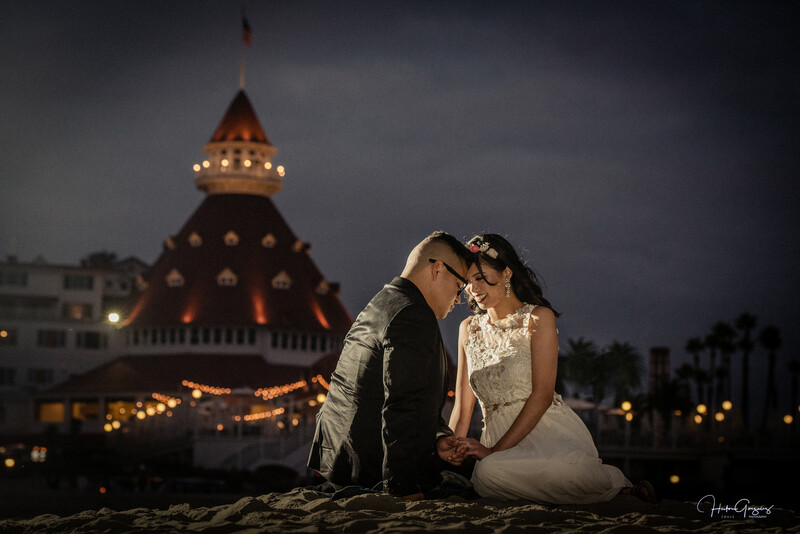 Not to mention, a happy ending at the beautiful Hotel Del Coronado. 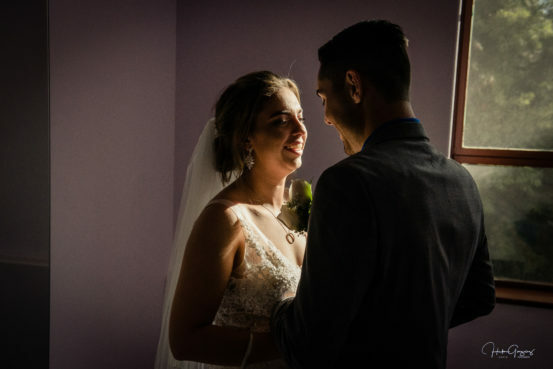 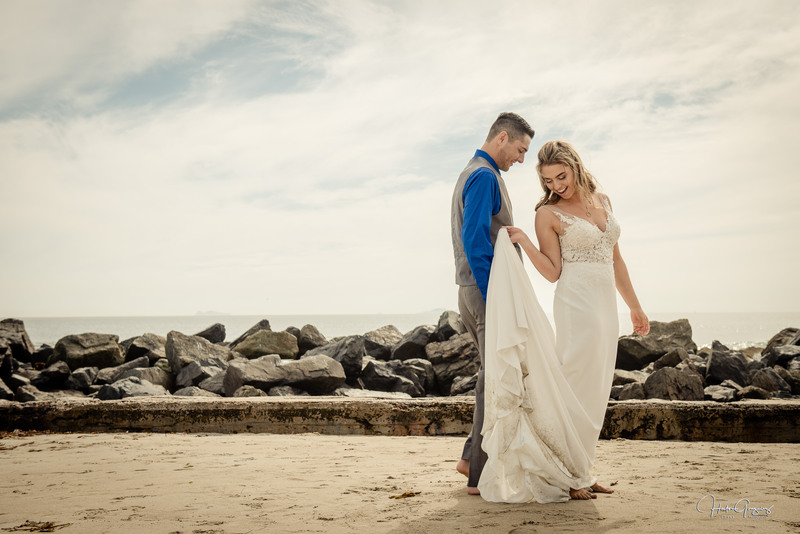 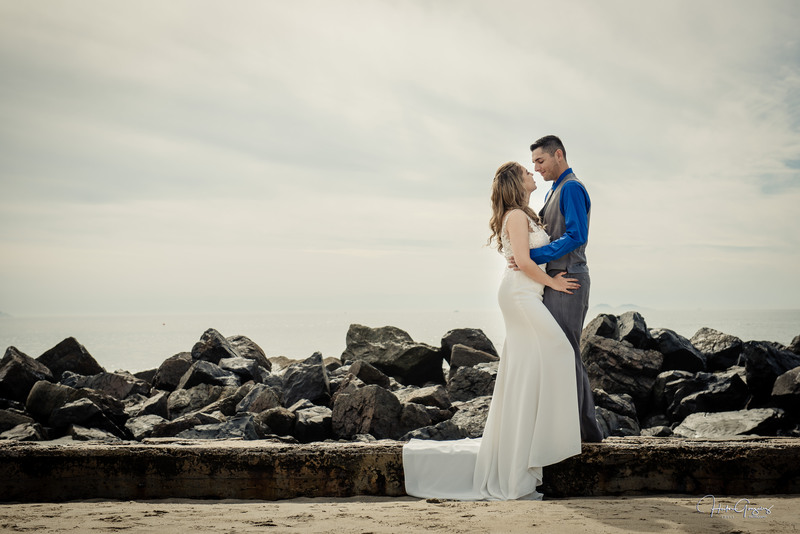 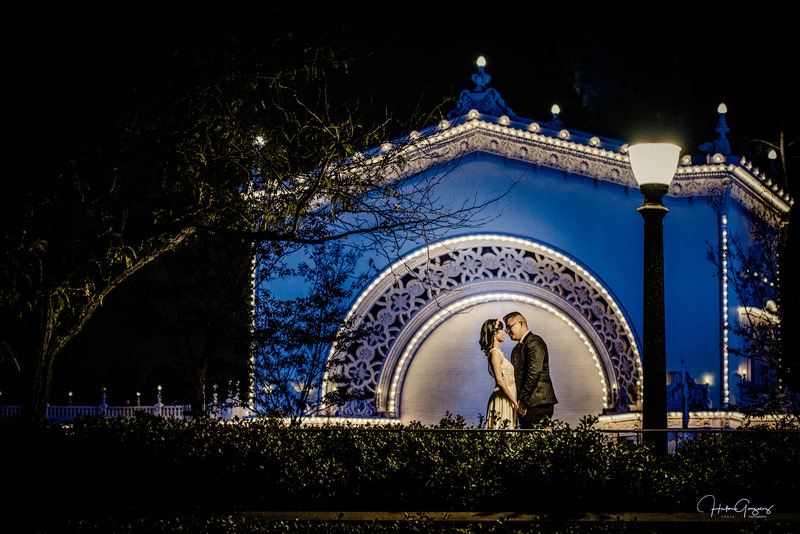 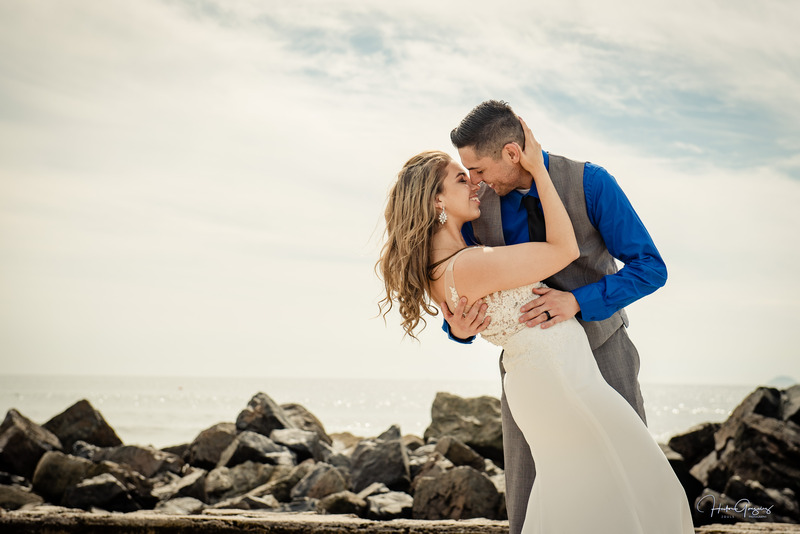 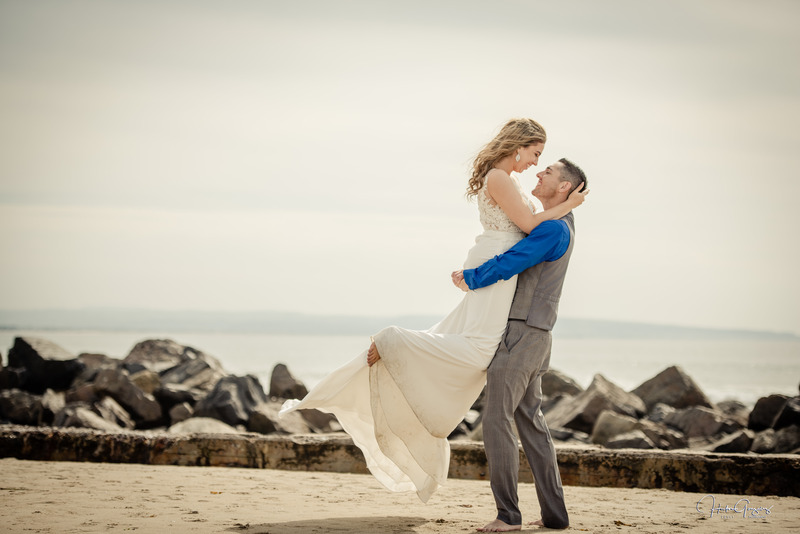 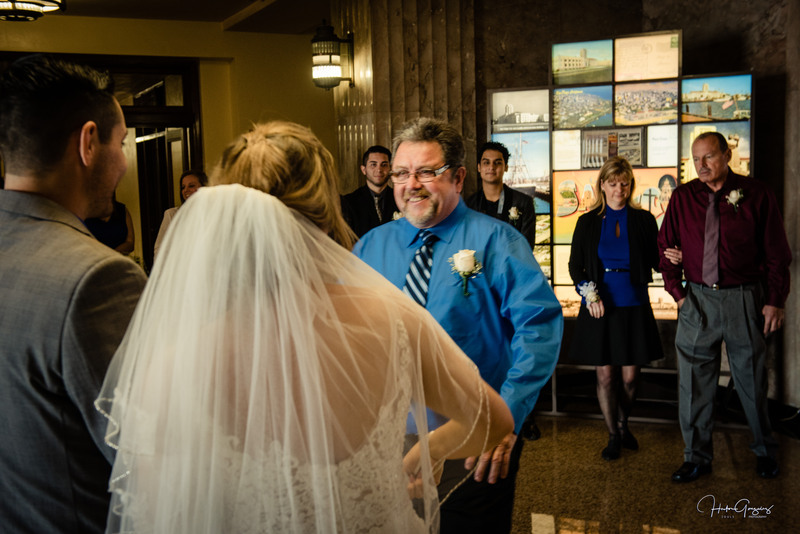 Thank you again for letting me be part of your wedding day and tell your story with images. Brandon & Venice’s wedding at the San Diego Courthouse. 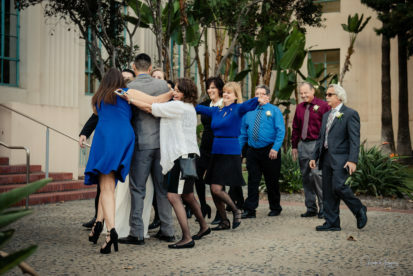 A small wedding where parents and best friends join them to wish them a great start on their surprise new journey. 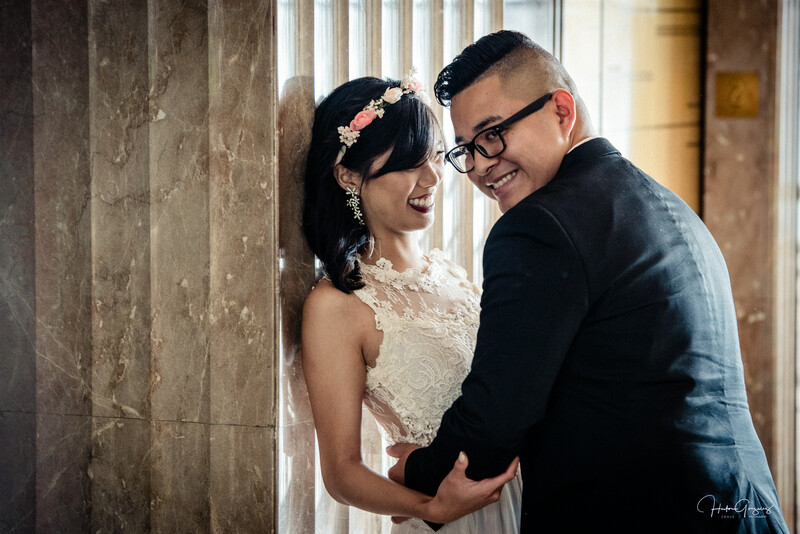 Indeed, love was present at this wedding, an emotional groom and a bride that always had a big smile everytime she gazed at Brandon. Thank you again for letting me be part of your wedding day.